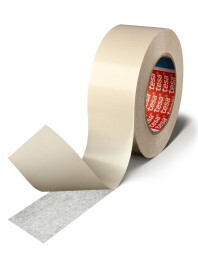 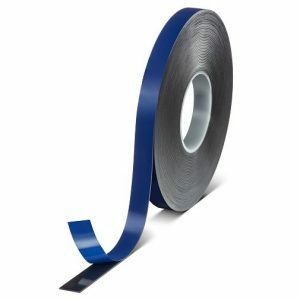 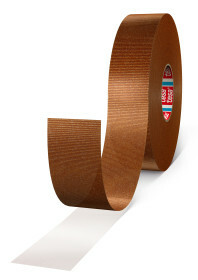 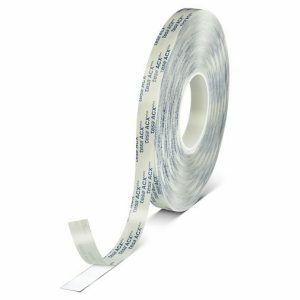 tesa® 4963 is a transparent double-sided self-adhesive tape, consisting of a PVC-carrier and a rubber adhesive mass system. 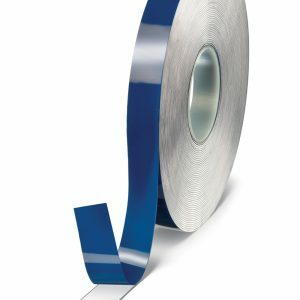 tesa® 4963 is largely resistant to plasticisers. 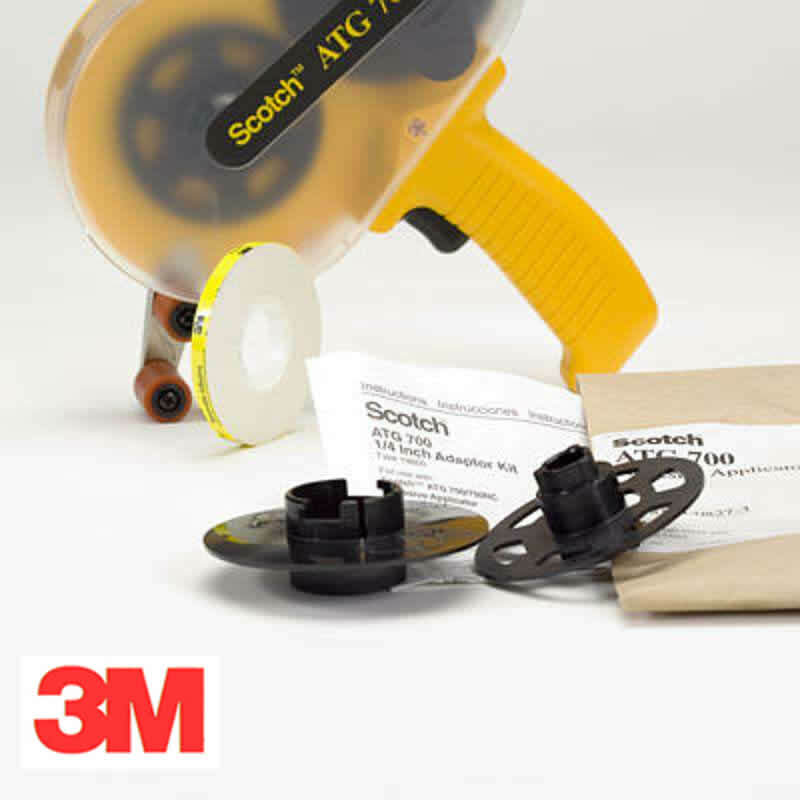 tesa® 4963 is also available in spools with an extended liner (fingerlift) thus allowing easy removal.